BATON ROUGE – With five former Tigers in this year’s Super Bowl, LSU will run its streak of consecutive years with at least one player in the game to 18 straight. The 18 consecutive years with a player in the Super Bowl ties with Georgia for the longest such streak in the Southeastern Conference. Nebraska holds the nation’s longest streak at 27 straight years with a player in the Super Bowl. The list of former Tigers on rosters for either the Patriots or Rams include: offensive tackle Andrew Whitworth (Rams), defensive tackle Michael Brockers (Rams), quarterback Danny Etling (Patriots), running back Jeremy Hill (Patriots), and Frank Herron (Patriots). 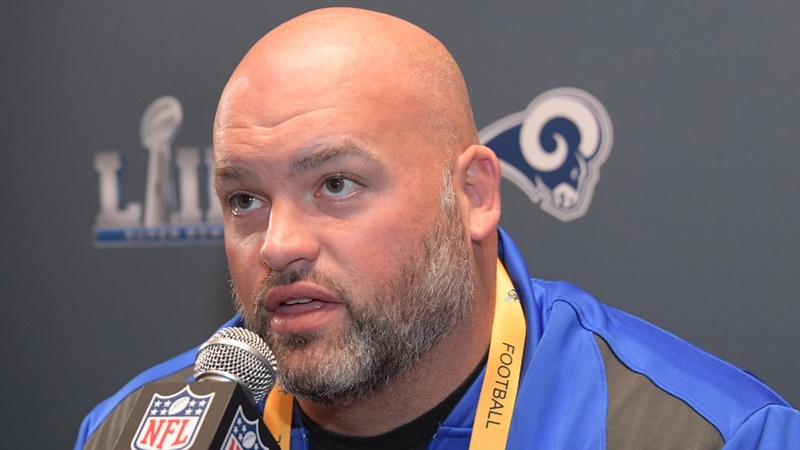 Whitworth, who is the oldest offensive lineman in the NFL, starts at left tackle for the Rams, while Brockers is a starter on the defensive front for Los Angeles. Whitworth has the opportunity to become the 16th former Tiger to win both a national championship in college as well as a Super Bowl. Last year, punter Donnie Jones joined that list as a member of the Philadelphia Eagles. Jones was on the same team with Whitworth that claimed the 2003 national title at LSU. Etling and Herron are both members of the Patriots practice squad, but will be on the sidelines on Sunday in Atlanta. Hill, who suffered a season-ending injury in the season-opener against Houston, is currently on New England’s injured reserve list. Former Tiger and current LSU Director of Player Development Kevin Faulk holds the school record for most Super Bowl appearances with five, all coming with the New England Patriots. Faulk won three Super Bowls during his 13-year NFL career, also the most in LSU history. LSU’s 18-year Super Bowl streak dates back to Faulk’s first appearance in the game in 2002.